Nigerian music star Davido will perform in Douala, Cameroon on March 17 as part of his 30 Billion Africa Tour concerts. The singer, who visited the country back in 2016 has announced that he will be having a grand musical concert in Douala (Complex CAMTEL de Depanda) on March 17. He has been sharing this on social media. The 30 Billion Africa Tour is part of the musician’s 30 Billion World Tour that kicked off in June 2016 in Kiev, Ukraine. He also performed in Sweden, the US, Denmark, Switzerland, Spain, Belgium and Canada, among others. 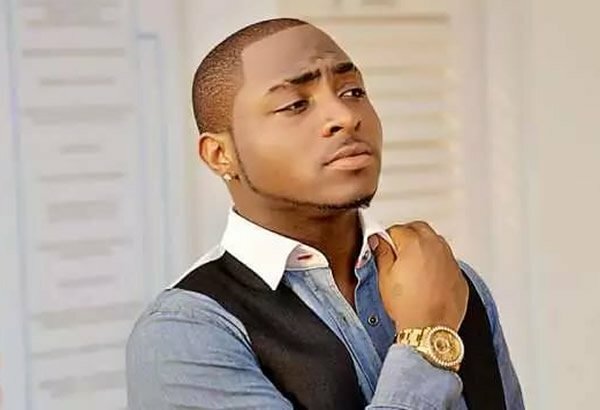 Davido, also known as David Adedeji Adeleke, is popular in Africa through his songs; If, Fall, FIA and Aye. Other artists who will join him to thrill the audience are; Dynastie le Tigre, Boy Tag, Teety Tezano, Duc-Z, Tzy-Panchak, Obaker and Nabila. The concert is being organized by Sony Music and Icon Prod Africa. After his Douala concert, the Nigerian super star will head for further performances in Niger (March 21), and Dakar, Senegal (March 24). He has already visited Rwanda, DR Congo, and Congo Brazzaville. Tickets for the show are available at 5,000 FCFA and 10,000 FCFA, in Douala and Yaoundé.